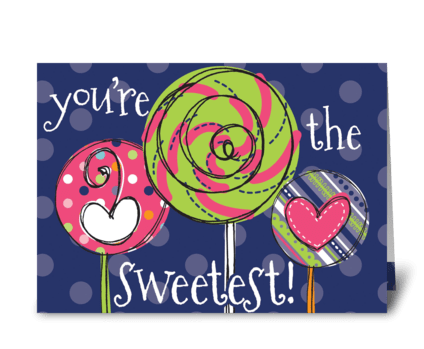 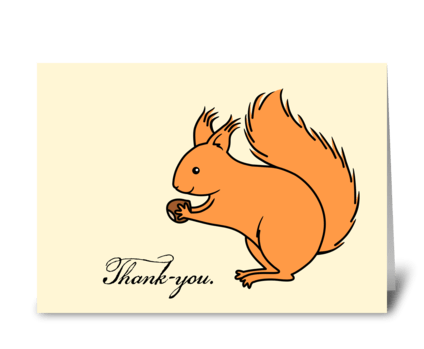 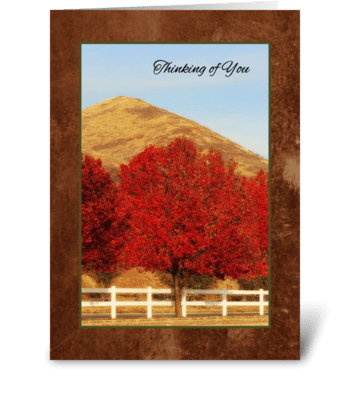 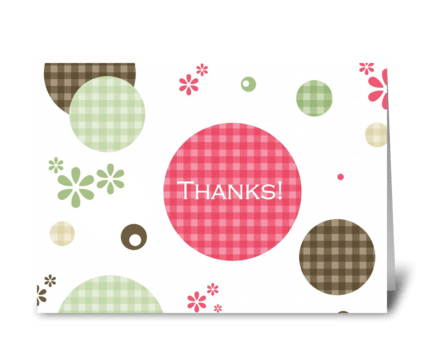 Inside message: Your thoughtfulness is much appreciated! 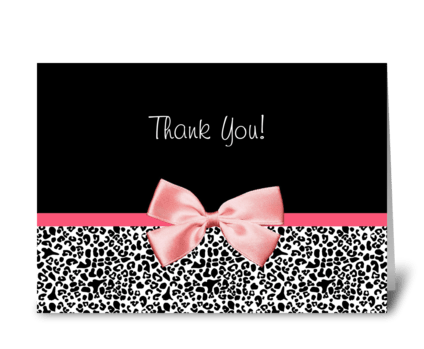 Say thank you with this trendy black and white thank you card with a leopard print and a cute pink ribbon tied in a bow. 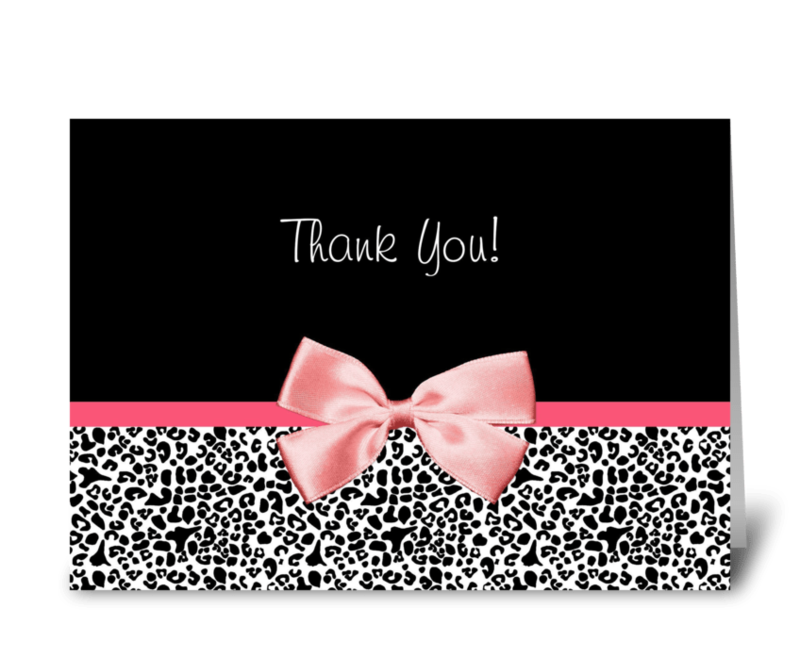 Perfect way to say thanks to a chic fashionista!